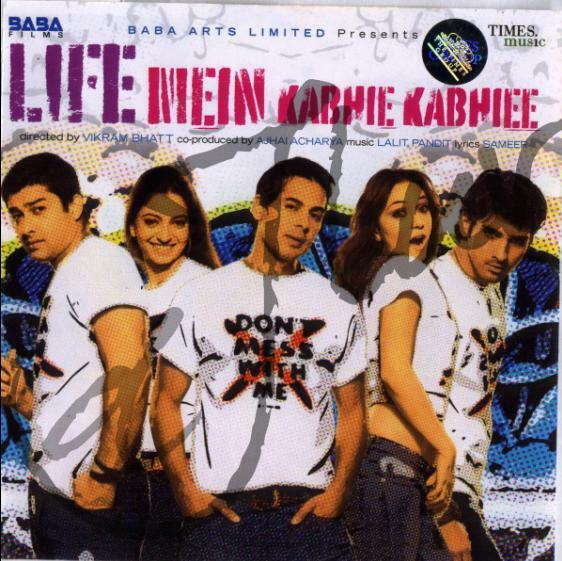 Life mein kabhie kabhie is a story about the definition of happiness. 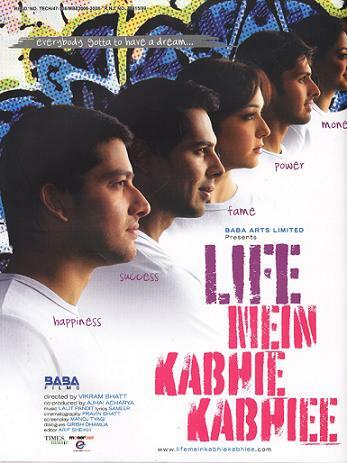 Five friends Aftab Shidasani, Dino Morea, Sameer Dattani, Nauheed Cyrusi and Anjori set out to meet after five years to decide what happiness meant to them and who among the five turned out to be the happiest. Quite an interesting concept, given that happiness is relative. Well, I did not need even 5 minutes although to decide if, I was happy after listening to this album. Music composed by Lalit Pandit, lyrics steered in by Sameer and a review typed in by Moi. Total rip off from the very famous Egyptian musician/singer Amr Diab's 'Il Alem Alla'. I own his albums and this is one of his top arabic songs that I have frequently fired up the dance floor with. That being said, there is nothing else to say about this song. Shaan, Mahalakhsmi Iyer and Shamit present the vocals for this song. Listen to the original and if, you can resist dancing, talk to me. I will need to repair some nuts and bolts in you to cut footloose. Sounds like a collage of a zillion Kishore Kumar's songs, only made a little modern. Still this is a passable romantic song. I would perhaps listen to this once in a while. Gayathri and Kay Kay hum along. Sung by Zubeen Garg. Zubeen is a great singer, love his voice. If only, he can stay away from such mediocre songs. It is as though he tried hard enough to bring some zeal to this otherwise lame tune. You can very well feel Zubeen's sincerity from his vocals, the song in itself does not come out believable enough. 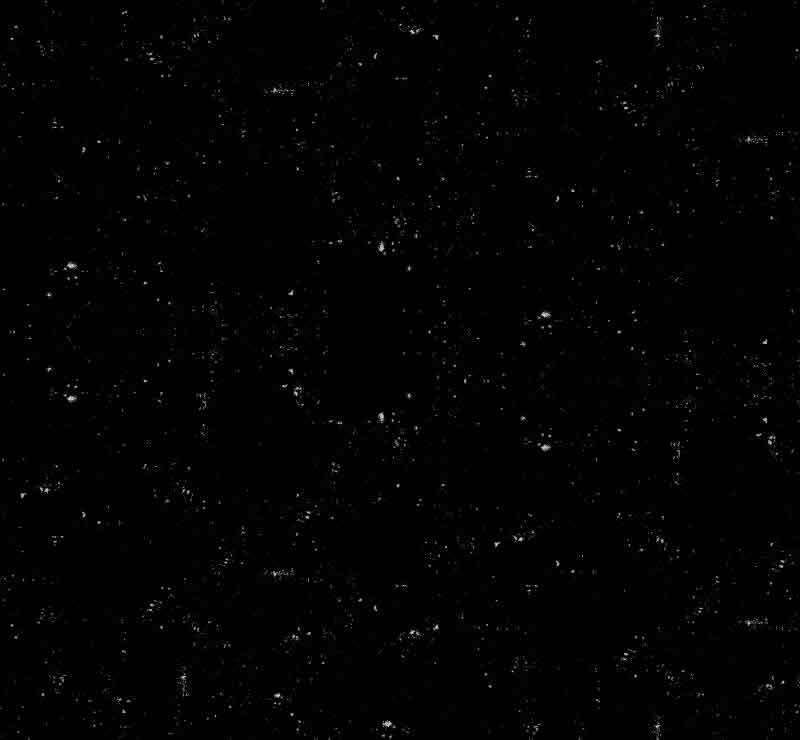 A rock mix version is also presented as passable. Props to Sunidhi Chauhan, the lass does not fail, although the song does. A poor attempt towards a rock cabaret, Gehra Gehra is another so-so song from the album. So, what exactly was Lalit Pandit thinking when he hired all these top singers to be part of his reluctant attempt, is beyond my imagination. Remo Fernandes, who is one of the most talented singers, his irreplaceable goan energy, his punch, style have all been wasted very well. The song is punchy, don't get me wrong but, out of the ear, out of your mind. That is where it stays. Footnote is that Lalit Pandit, does not recreate his magic. His last album Fanaa is still the memorable one as it stands. داستان در مورد 5 دوست است که بعد از اتمام دانشگاه در حال خوش گذرانی هستند تا اینکه موقع رانندگی در حالت مستی توسط پلیس بازداشت می شوند. توی زندان مانیش(آفتاب شیوداسانی) از انها می پرسه نقششون برای آینده چیه و به نظر آنها خوشبختی تو چیه ؟هر کدام از انها دیدگاه خاص خودشو را دارند. مونیکا(ناهید سیروسی) اعتقاد دارد که ستاره سینما می شود و در ان صورت هم موفق است وهم قدرتمند وخوشبخت. منتقدین بازی دینو مورا را در این فیلم ستودن و او را با عامر خان مقایسه کردند و ویکرام باهات در این مورد گفت من به دینو در راز مرتب می گفتم این کار را بکن این کار را نکن ولی او اکنون خیلی پخته شده و پخته تر هم خواهد شد.